You might not know this but when it comes to looking after your skin, you really cannot go wrong with Rosehip oil. Helpful for tissue and cell regeneration, Rosehip oil can soften skin, prevent ageing, and ease damage, so today we are looking at why this pure gift from Mother Nature should have a place in your bathroom cabinet. Scars and stretch marks aren’t anything to be ashamed of but they are something many people want to hide from the rest of the world. Rosehip oil is easily absorbed by the skin and thanks to the fatty acids found in this wonder oil, stretch marks and scarring can be eased when used on a regular basis. Rosehip oil is brilliant when it comes to dealing with the signs of ageing so many of us wish we didn’t have. It is the Vitamin A in the oil that works to reduce the signs of fine lines and wrinkles. A little goes a long way, so massage into problem areas, and let nature run its course. If the skin on your face is dry, using Rosehip oil as part of your daily routine can really make a difference. As well as applying a directly to your skin, you can also opt for a rich day cream, like the Decleor Hydra Floral Anti-Pollution Hydrating Rich Cream. This is a great cream that’s bursting with Rosehip oil and moringa extract which come together to hydrate and protect complexions. While we know you use your sun creams, damage does happen and Rosehip oil can help make this better. This oil can help to slow down the skin-damaging enzymes which breakdown collagen in the skin and the Vitamin A helps improve texture and pigmentation. The astringent properties found in Rosehip oil can help tighten pores and brighten skin, so add a little to your checks and leave the artificial highlighters behind. People often come to us looking for help with uneven skin tone, and without a doubt, Rosehip oil can help. Your skin might not be perfect, but if you have red blotches and blemishes, this oil can ease those issues and make it a little happier. If you are looking for a natural, healthy glow, Rosehip oil totally ticks this box. As you put the oil onto your skin, it has a soft, warm colour, and as it skins into your skin just a little bit of it remains and rather than irritate the way some tanners can, it simply nourishes as it makes you look good. You might not know this, but you can use Rosehip oil to exfoliate your skin. While we wouldn’t suggest this if you have acne, mixing a little rosehip oil with baking soda can take away that greying, clogging dead skin and leave you with a radiant complexion once again. 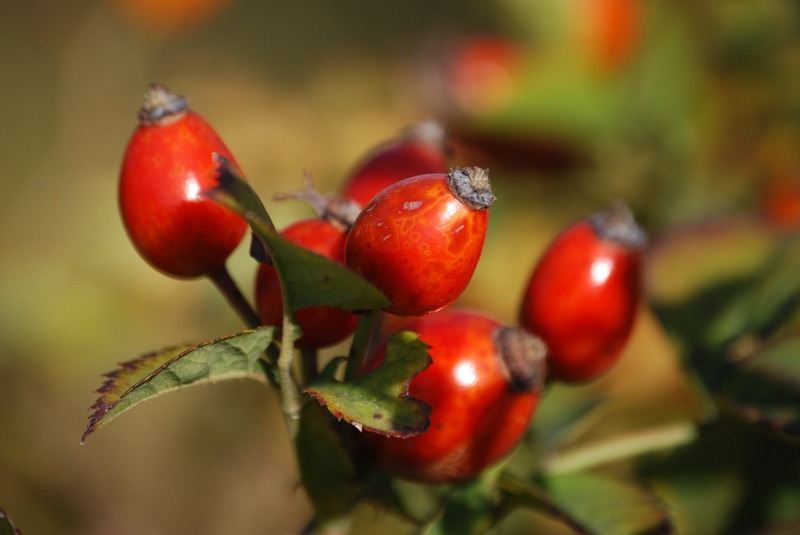 We often talk about anti-oxidants in our diets, but Rosehip oil is one way to add them into your skin care regime. As well as helping to achieve healthy skin, the antioxidants in this oil are great at protecting and repairing, something we all need a little help with from time to time. Ageing is a part of life, but if you don’t want to go under the knife, fine lines and wrinkles can be eased with the application of rosehip oil on a regular basis. This is a really gentle, natural way to deal with ageing and because there are no chemicals or artificial colourings, it is less likely that you will have any adverse reactions. If you have any questions about Rosehip oil, get in touch and we would love to help.